Flint Marine is a full service contractor which means we do all of the hard work for you! 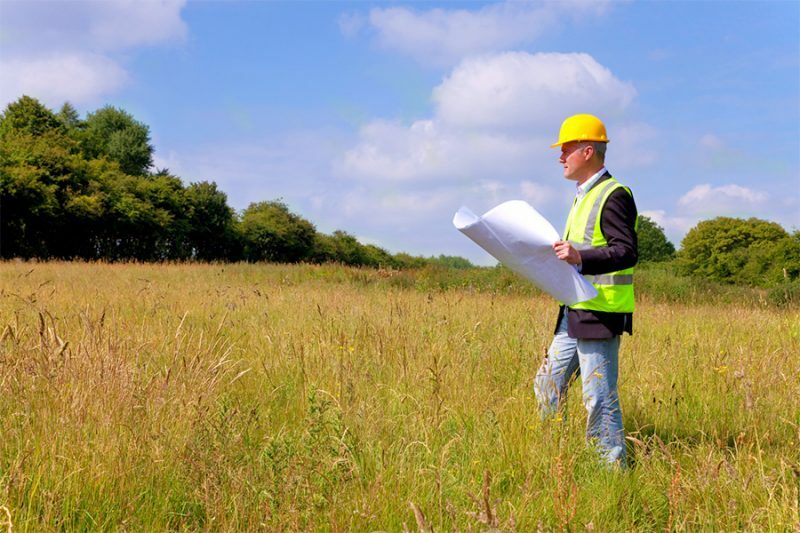 We will handle and process all of the permits required for your project. For many who are not in the marine construction industry, permitting is usually confusing. We understand the federal, state and local requirements and can get it done right the first time. By utilizing a proactive work approach we are able to obtain agency permits in a timely and efficient manner. We will handle any extensions necessary and will act as a liaison to the different agencies to make the building process a seamless one for you.